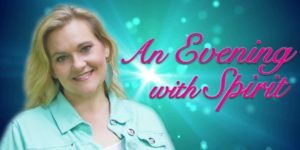 Join us for an evening of love, laughter and tears as Heather demystifies the myths and misconceptions of psychic mediumship and channels messages of love and encouragement from loved ones on the other side. Join Heather Hildebrand in this Intuition Workshop to learn many interactive exercises that will put your spiritual gifts to work and make certain you go home with the knowledge you can trust and tools you can count on to keep you connected to your source. One of 5 classes. Participate in one or all of them! 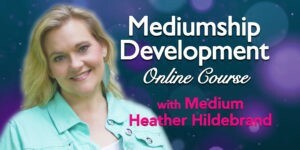 Intuitive Spiritual Coach & Psychic Medium Heather Hildebrand shares mastery tools that will create a solid foundation for your spiritual business. 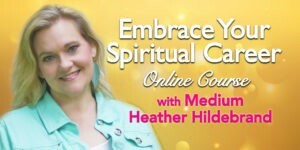 Intuitive Spiritual Coach & Psychic Medium Heather Hildebrand teaches you how to empower and develop your spiritual gifts of mediumship in this 4-part online course.